I am a graduate of Lewis and Clark Law School in Portland, Oregon and have been a member of good-standing with the Oregon State Bar since 2013. 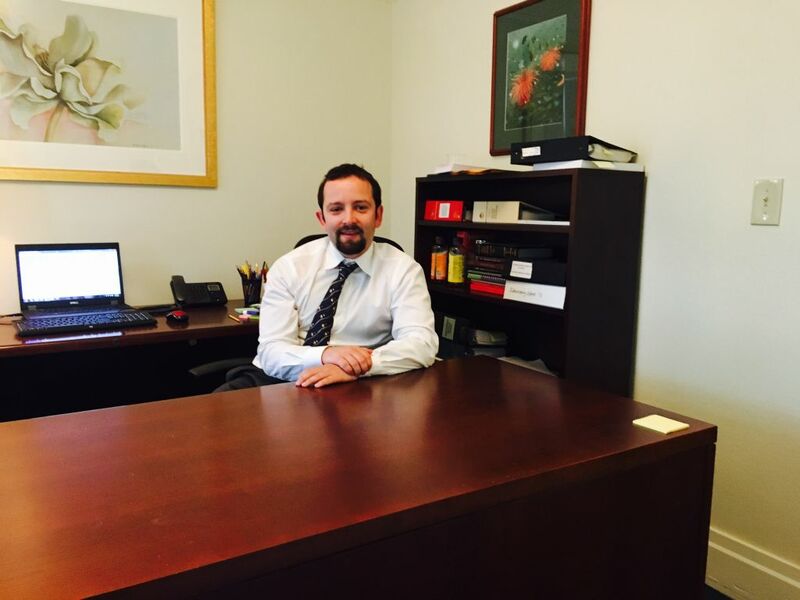 I gained valuable experience in real property, estate planning, and Probate Law by working for an attorney who has been practicing law for over 30 years. In 2015 I was a contracted attorney for the Clackamas Indigent Defense Corporation taking criminal public defense cases in Clackamas County. My firm distinguishes itself by offering individuated and personal attention to its clients and offering competitive rates for legal services.